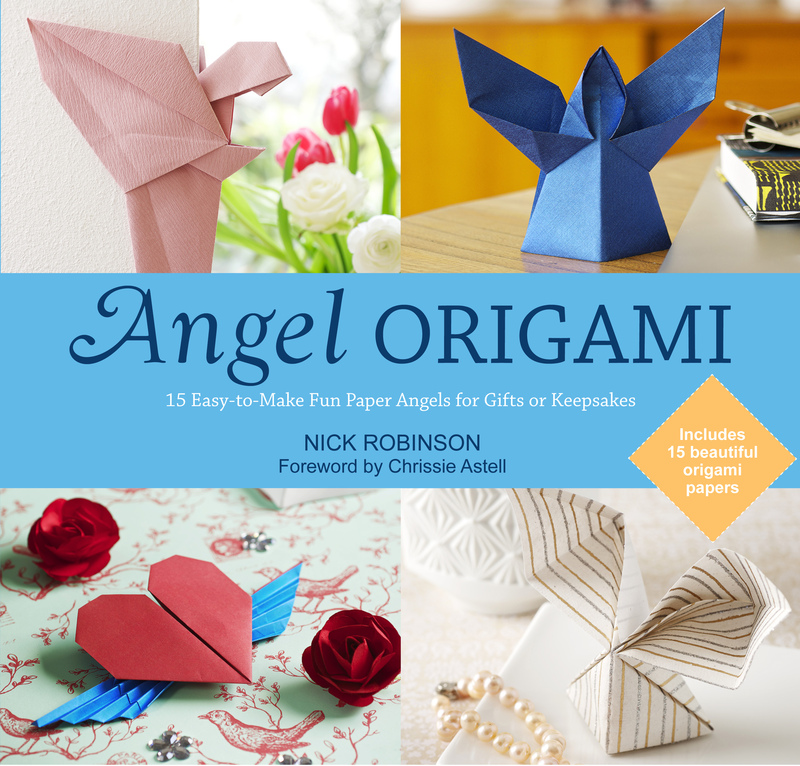 Category: Books, Religion and Spirituality, Spiritual Thought and Practice Tags: angel, celestial, illuminating, Illustrated, inspiration, quotations, spiritual. Whatever our faith, angels hold a special place in our hearts as spiritual beings that can bring us comfort, inspiration, hope and assistance. 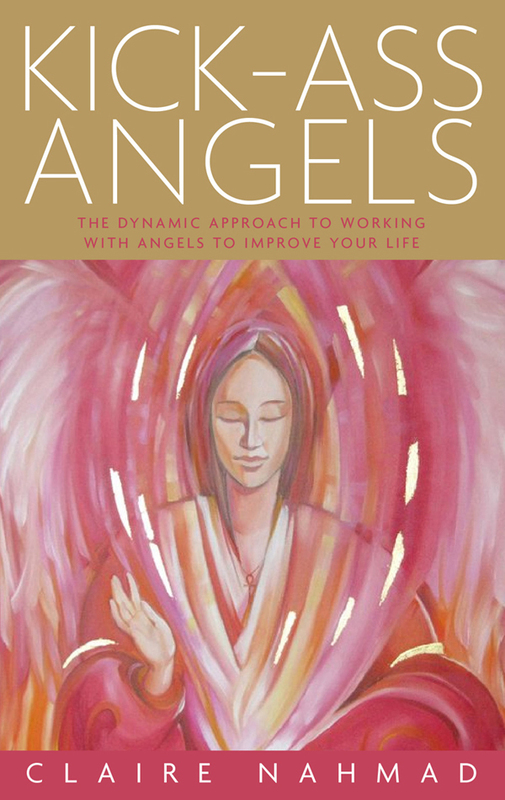 Angel Inspirations celebrates the imaginative potency of angels in different traditions around the world and shows how everyone can harness their mystic and mythic power to bring about beneficial change in their lives, using techniques such as creative visualization and positive affirmation. 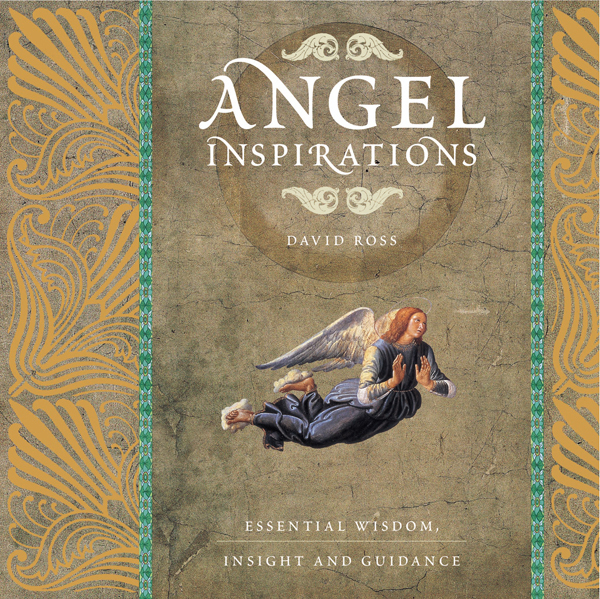 Richly furnished with fascinating and illuminating quotations from scriptures and other sources, and beautifully illustrated, Angel Inspirations is a superb book for all who respond to the beauty of the celestial spirit.